The Churubusco Public Library is located in Northeast Whitley County, at 116 N. Mulberry St. in Churubusco. 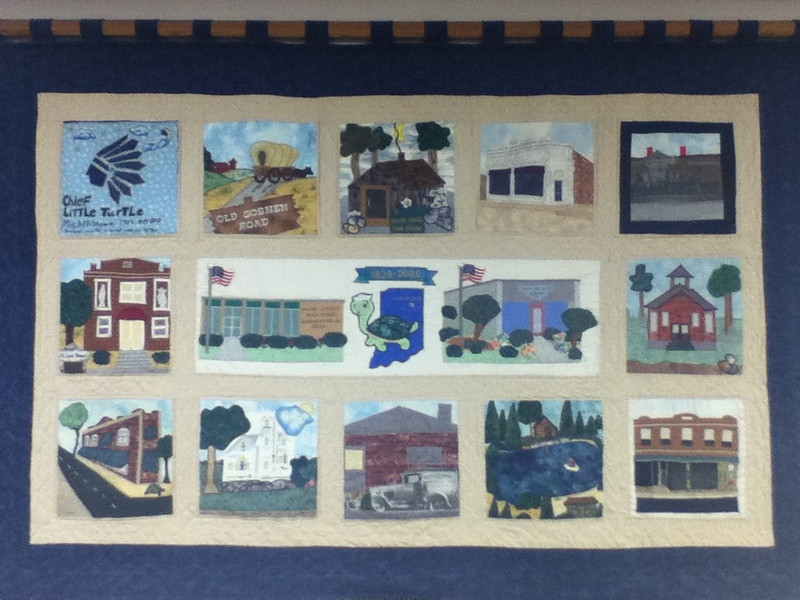 The Library serves the inhabitants of Smith Township and the incorporated town of Churubusco. In deference to the local school system, which serves a portion of Noble County as well as Smith Township, the Library also has a reciprocal agreement with Noble County libraries, allowing Noble County residents with a valid Noble County library card to get a library card from the Churubusco Public Library card as well. The Churubusco Public Library is dedicated to providing books and other library resources for the interest, information, and enlightenment of all people in the townships served by the library. It is the goal of the library to provide materials and information on all current and historical issues, regardless of its origin or the viewpoint represented in it. A person's right to use the library will not be denied or curtailed because of origin, age, background, or views. The Library Board of Trustees is comprised of seven members and meets monthly. 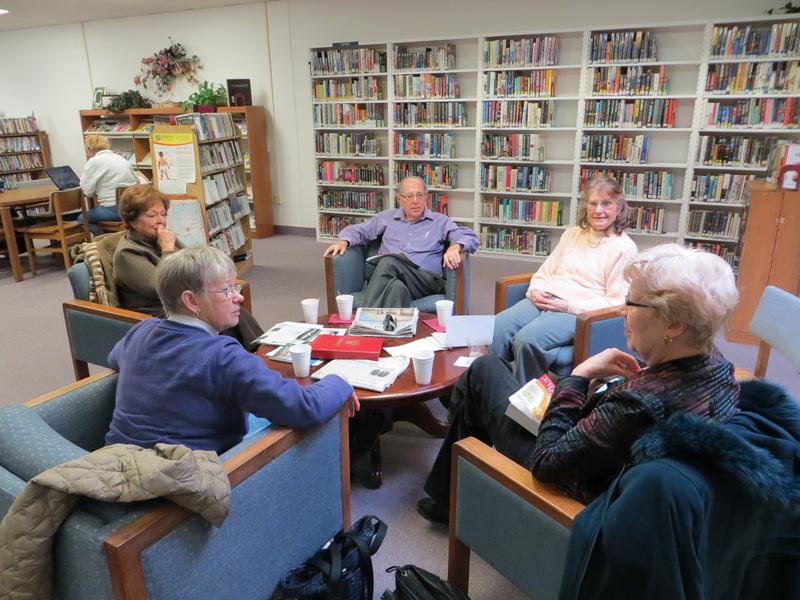 There are currently five staff members at the Churubusco Public Library. 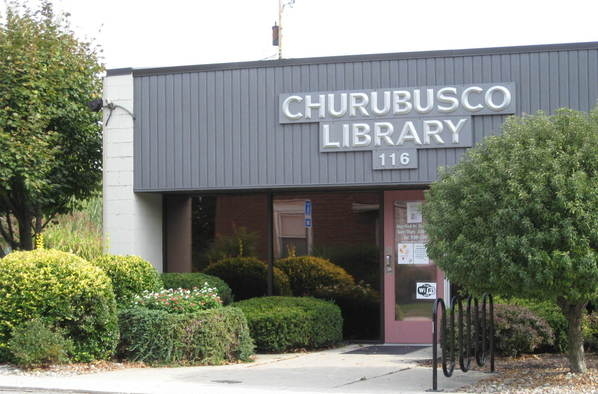 View the Polices and Procedures of the Churubusco Public Library. The Churubusco Public Library has an unusual history. First started in 1914 in a private home, it was moved to the Central Building in downtown Churubusco where it survived two fires while continuing to grow. Research indicates the library had grown to 2,227 patrons in 1933 with a total collection of 5,000 volumes generating a circulation of 15,000. By 1978, the library had again moved, this time to the old Post Office building on Mulberry Street. Exact records are difficult to find, because on February 9, 1978, a gas explosion completely destroyed the library. Somewhere between 16,000 and 17,000 volume were destroyed. The current building was constructed on a shoestring budget at the old location. This facility was dedicated in November 1979. In 1999, the library closed for a few weeks to go through a renovation. Though there were no additions made to the building, the renovations that were completed made the library feel bigger and allowed more space for collection expansion. The Churubusco Public Library plans long-range goals 3-5 years in advance. As part of this planning, a Citizens' Committee was convened on August 26, 2011, to discuss goals for the library to pursue in the coming years. In 2017, the Library will prepare the next long-range plan. If you have ideas for the goals the Library should be pursuing, let us know!